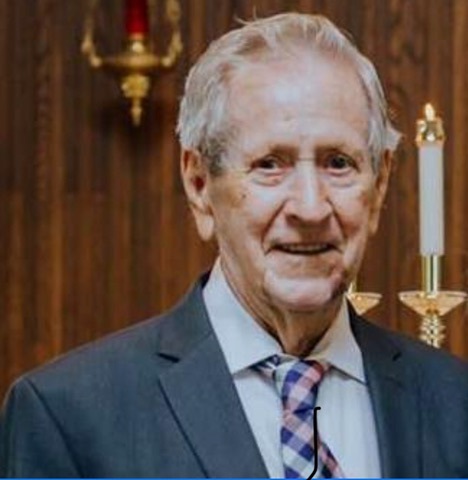 It is with great sadness the Patterson family announce the passing of their father, Kenneth E. Patterson, 85, of Machesney Park, Illinois formerly of Searcy, Arkansas, who passed away September 12, 2018 at his residence. He was born August 9, 1933 at Searcy to the late Thomas and Telie Martindill Patterson. Ken will be deeply missed by his children, Loretta Vanstone, Darrell (Patricia), Holly (Dave) Martin, Danny, David; grandchildren, Jennifer, Kayla, Cassie, Kaity, Miranda, Isaac, and Jordan; great-grandchildren, Liam, Roman, and Jo. Ken was preceded in death by his wife, JoReta Patterson in May 2001. The family expresses their sincerest gratitude to the staff at Mercy Health Systems, who provided Ken with the best care. And to the staff of Mercyhealth At Home (Hospice); your genuine concern, caring hands, and warm hearts helped to preserve the dignity of our Dad, Father-in-Law, Grandpa, Great-grandpa, and Brother. A private interment service will be held in Searcy, Arkansas under the direction of Sullivan Funeral Care.